Memories from childhood. Relationships with those we love. The environment that we experience. The time and place within which we exist. 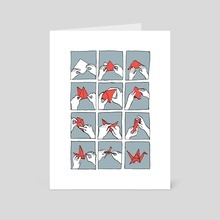 These aspects of our lives are questioned and interrogated - memories and places change, whilst we are shaped by our connections with those close to us, as well as the landscapes we inhabit. Our Town is Tim Bird's follow-up to From the City to the Sea, which won Best Comic at the 2015 British Comic Awards. 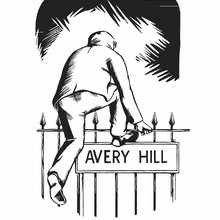 Avery Hill Publishing is based in South London. It helps aspiring creators reach their potential and is a home for those geniuses the mainstream has yet to recognise.